Lighting is the key to setting the mood and creating a memorable visual experience. Detailed below is a breakdown of the products that we offer by type. 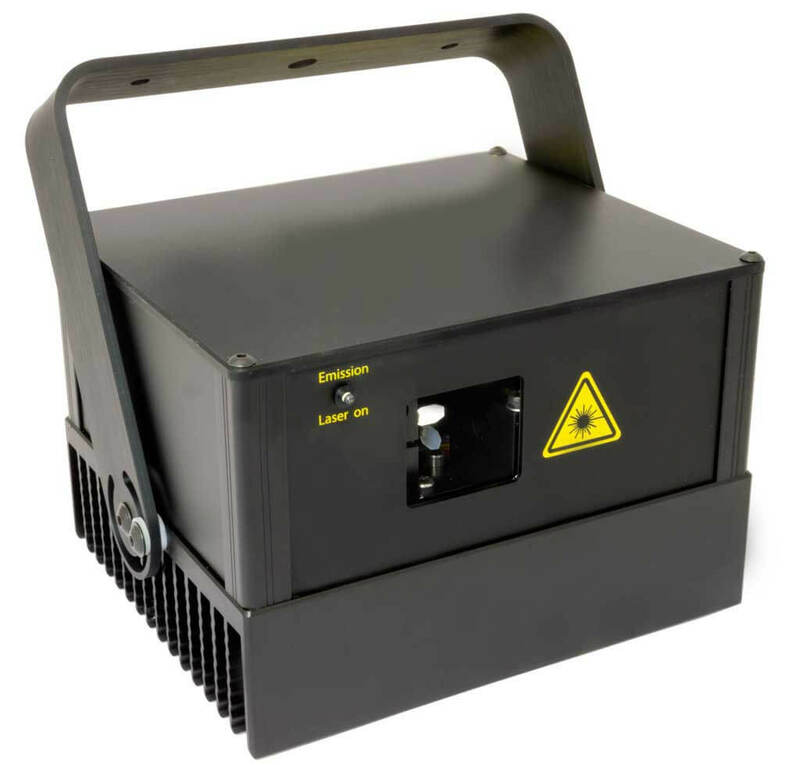 Our range features a variety of equipment from trusted brands. 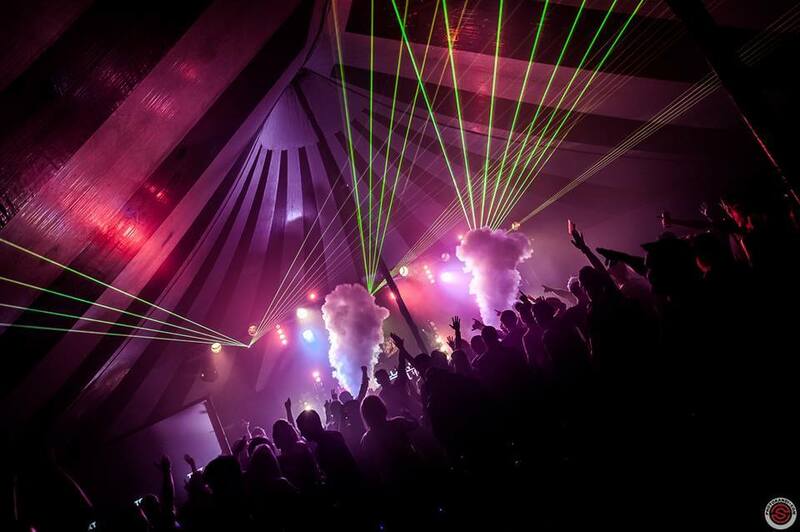 We offer a variety of powerful beams guaranteed to make an impact at your event. Spectacular mid-air effects for impressive light shows. 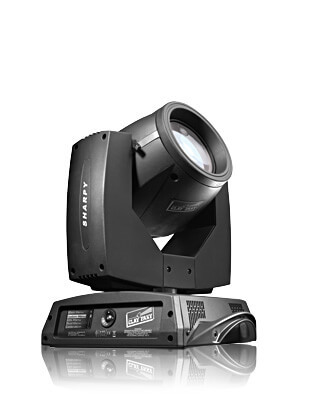 Our selection of strobes all comes courtesy of Martin Professional. 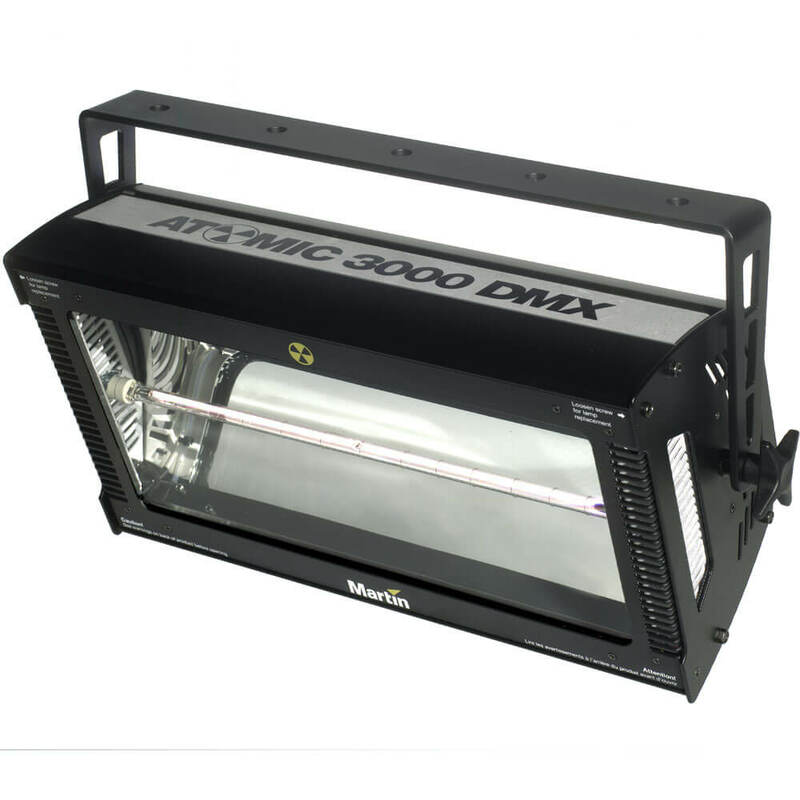 The Atomic product range features a variety of capabilities and versatile solutions. We offer a wide selection of wash products to suit varying requirements. The brands and equipment we use are globally renowned. 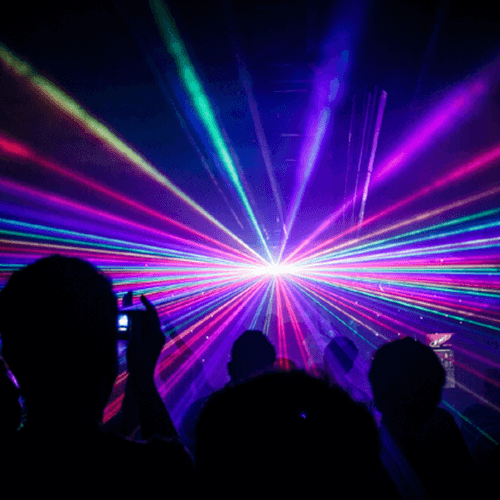 Our laser products can be used for a range of events including nightclubs, festivals and corporate events, even weddings! Supplying a range of events and sectors for nearly a decade. 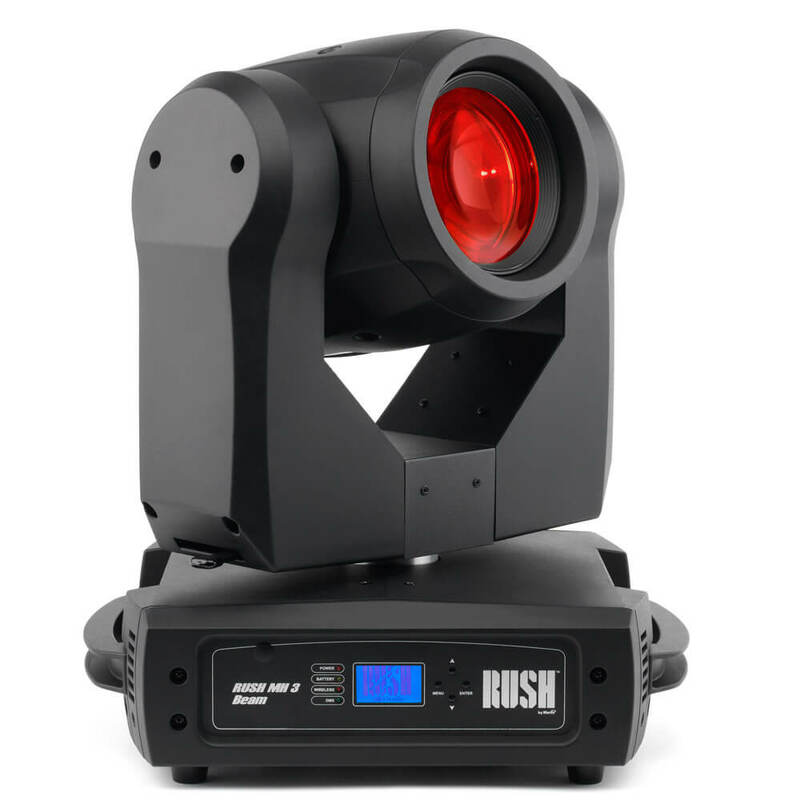 Our lighting product portfolio features some of the most reputable and sought-after professional lighting products available. If you can't find what you're looking for or need information or advice on a specific item or setup, please contact us. Choose the style of lighting you require for your event or speak to us for advice on what would work best. Define your event theme and think about what products would suit. Assess how many of the products you will need to create maximum impact. 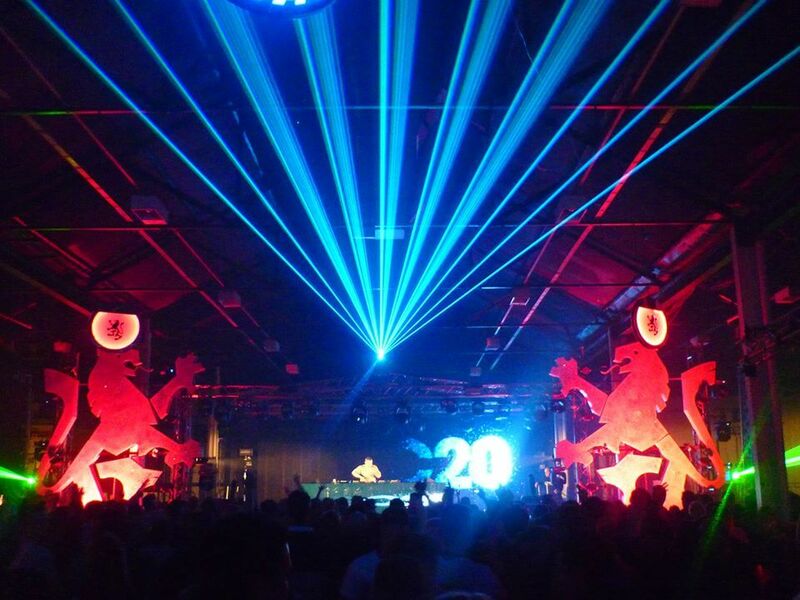 Our lighting applications can be installed in a variety of venues to suit a range of requirements. 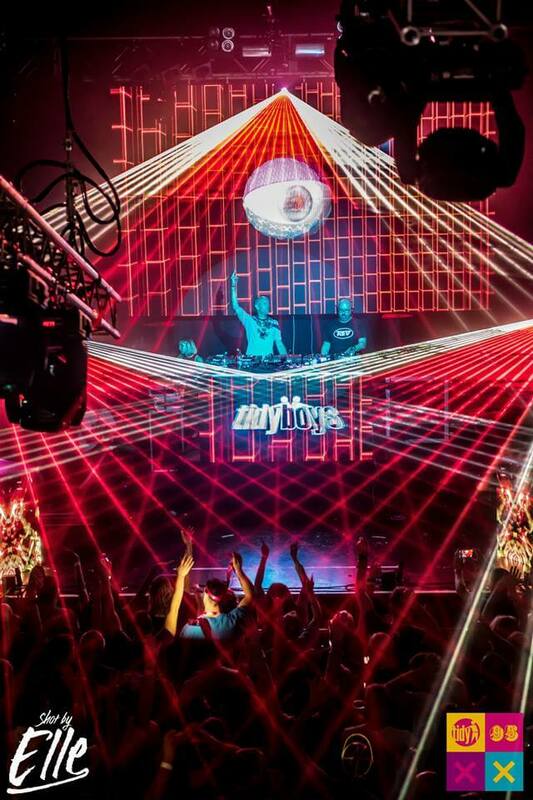 "Very professional setup which in turn creates amazing results, really makes the night and atmosphere." 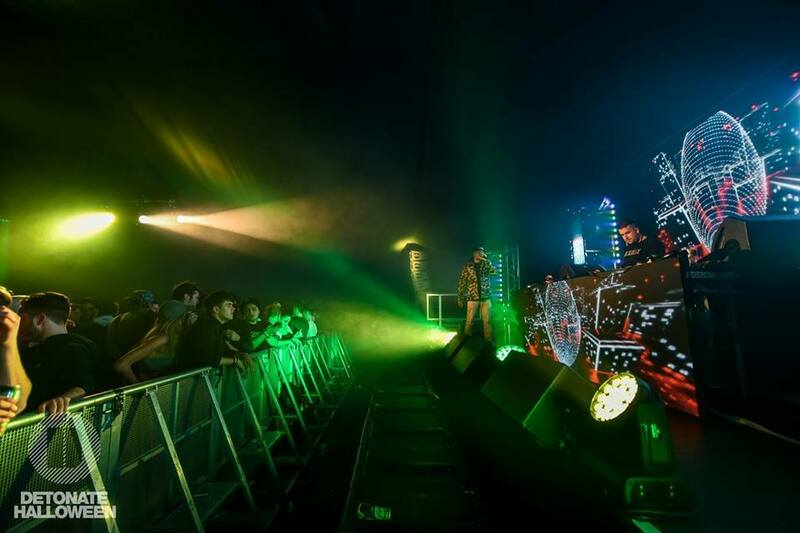 Custom stage design and event management available via our in-house specialists.